NCAA invite you to cure Empty Net Syndrome! 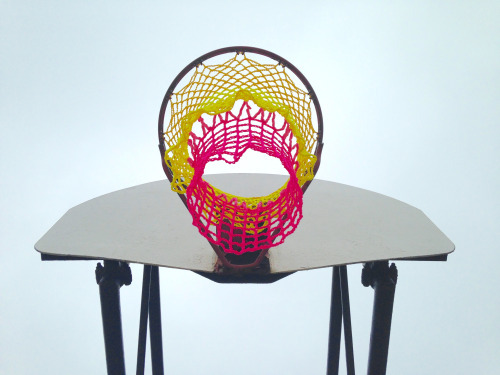 This group have supplied handmade basketball nets to neglected basketball courts across America & around the world. They’re practical, creative & look great – and they want you to get involved in your area. Check out their successful Kickstarter video for an instructions booklet.